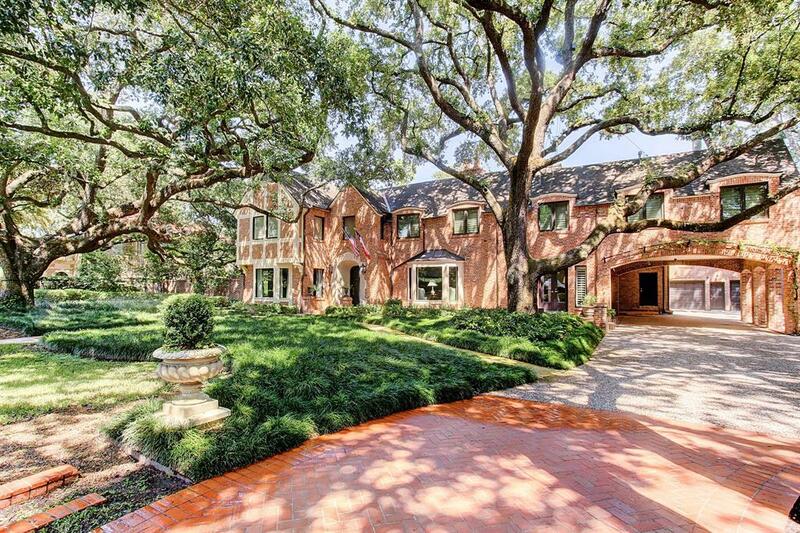 Classic River Oaks estate on coveted block in River Oaks Country Club Estates. 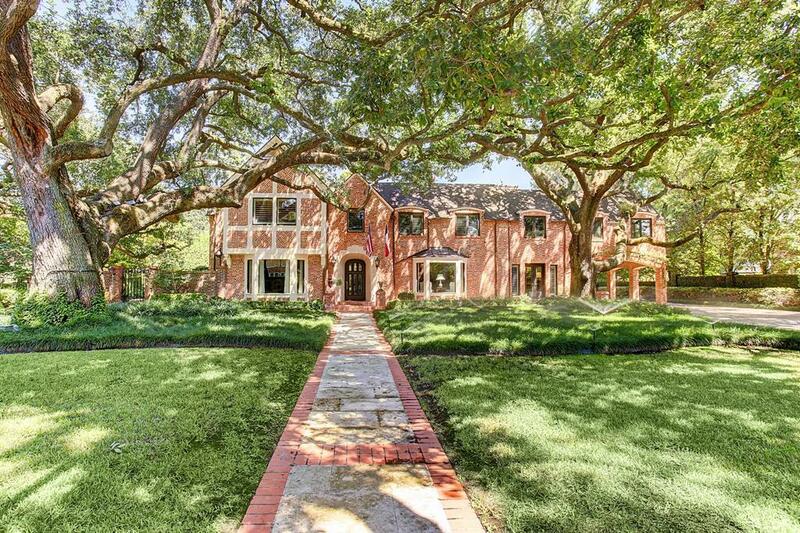 Impeccable finishes and updates. 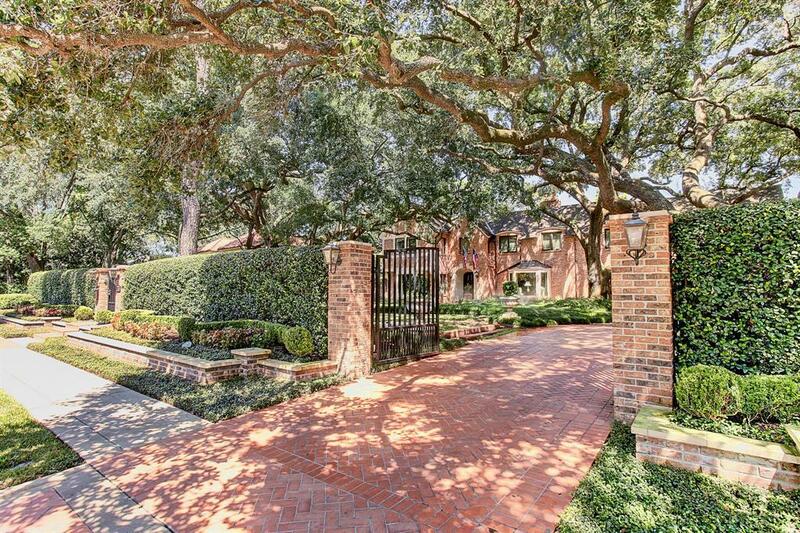 100 Year old oak trees and expansive front lawn behind gated facade. 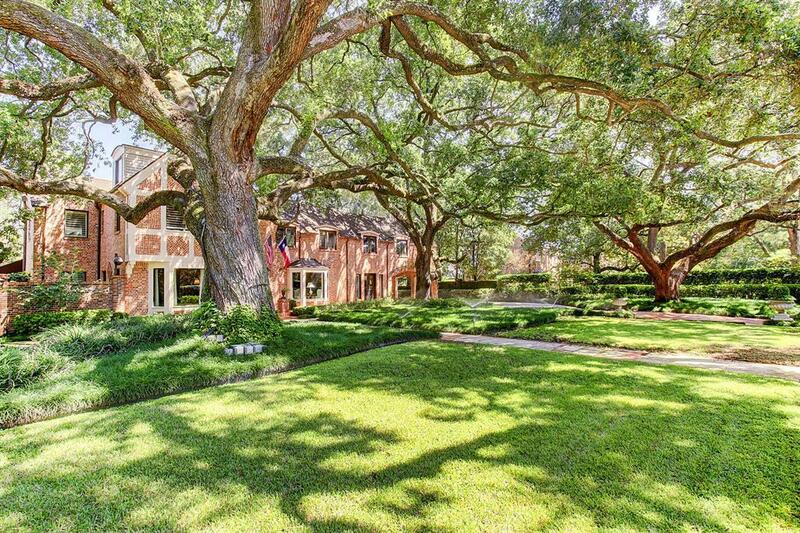 Formal living and dining rooms, vaulted den, full club sized wet bar, underground wine cellar/tasting room. Billiard/game room, exercise room, and media room. Elegant master suite with sitting room and his/her baths. Attached guest quarters. Gorgeous pool area. Koi pond.